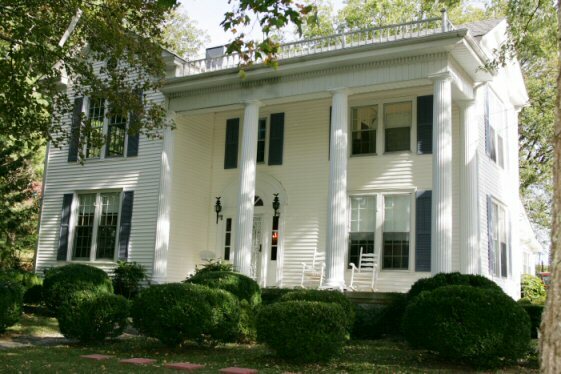 The Tolley House Bed and Breakfast is one of historic Lynchburg’s oldest antebellum homes. The house’s name is a nod to Lem Tolley – a previous owner of the house as well as former master distiller for Jack Daniel’s Distillery. The bed & breakfast offers two available bedrooms for rent, each with its own private full bath.